According to The Sun Herald, the school board did not vote on the move, but rather it was an administrative and department decision made on Wednesday or Thursday. 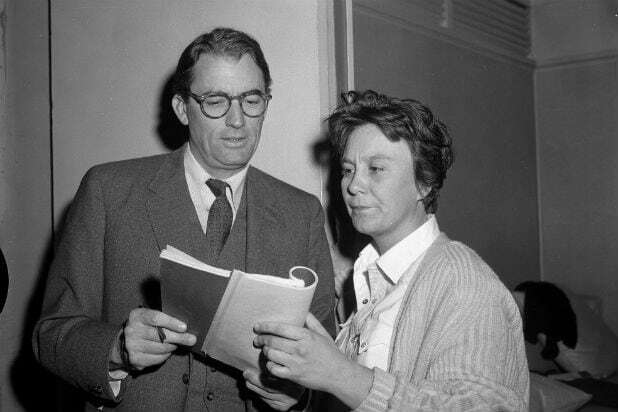 The Harper Lee novel has repeatedly appeared on the American Library Association’s list of the most banned or challenged books due to repeated use of a racial slur and its exploration of racism and discrimination. The Biloxi decision was met with widespread condemnation on social media.